IT’S A NEW YEAR – TAKE THE L.E.A.D.! 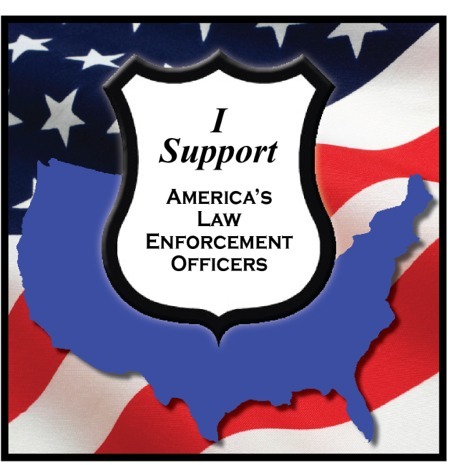 On January 9th, 2015, the FBINAA and partnering organizations in support of law enforcement officers nationwide will promote a National Law Enforcement Appreciation Day (L.E.A.D.). In light of recent negativity directed toward law enforcement nationally, there is a need to show law enforcement officers that our citizens recognize the difficult and sometimes impossible career they have chosen, in public service to us all. On January 9th, we call our nation’s citizens to action in support of law enforcement. Those citizens who appreciate law enforcement and are discouraged about the negative attention being given to law enforcement are encouraged take time on Friday, January 9th to show their support.